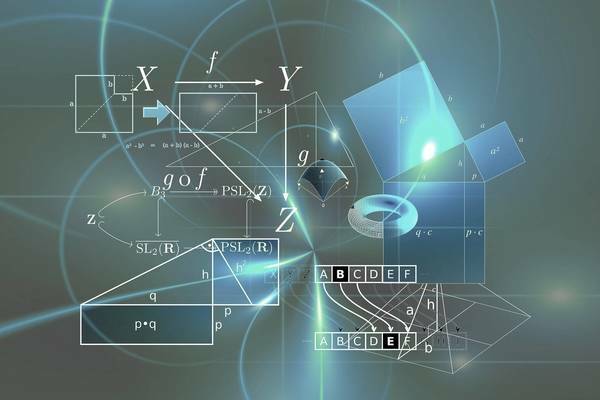 This is a continuation of the online lecture Fundamentals of Physics I. This Part II of the course covers electricity, magnetism, optics and quantum mechanics. Wie gefällt Dir der Kurs 'Fundamentals of Physics II'? This course is designed for people who would like to get a deeper understanding of astronomy: white dwarfs, novae, supernovae, neutron stars and black holes. Diese Online-Vorlesung gibt eine Einführung in die Theoretische Physik für Erstsemester.